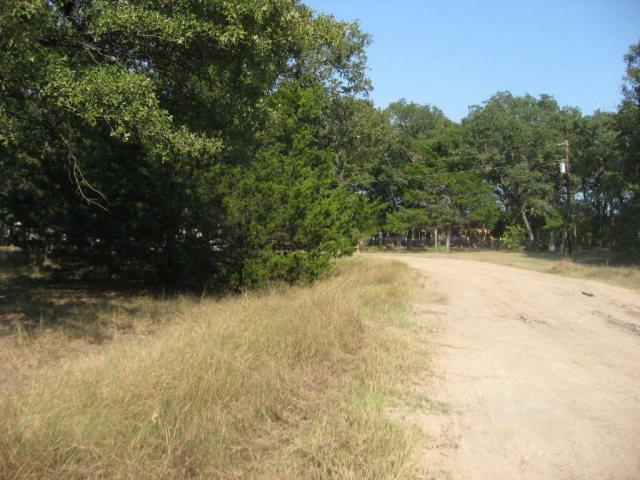 CORNER PROPERTY, 4 LOTS wooded back two lots and shade treed two front lots have one each Mfg. Home. 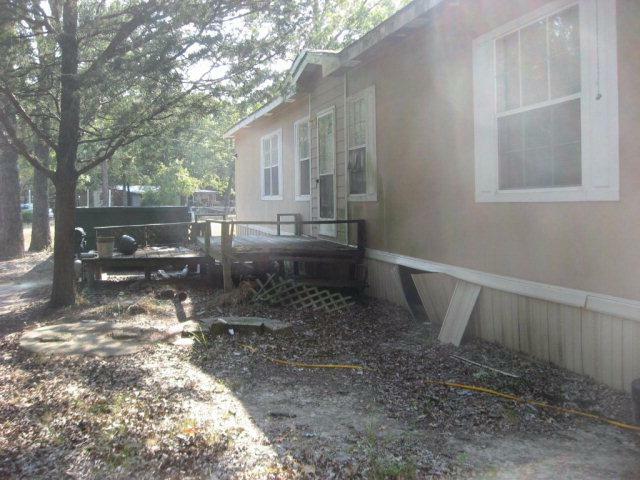 One, 2003 Doublewide 3/2/ ready to move in with flooring needed in Master, Family Room, Dining Room with carpeting in 2 bedrooms. KEY PAD at front door, back door tacked shut. 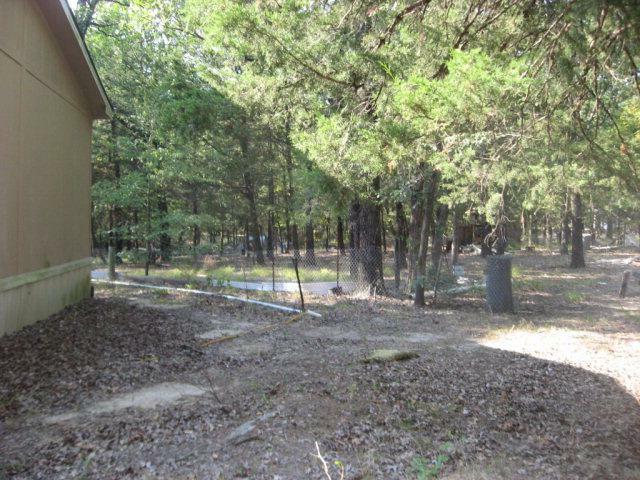 Four nice lots, u-shaped corner, two drives, t-posts, fenced area for chickens or other small animals. Property HEIRS selling AS IS with Buyer paying closing costs (excluding commissions and any tax balance). 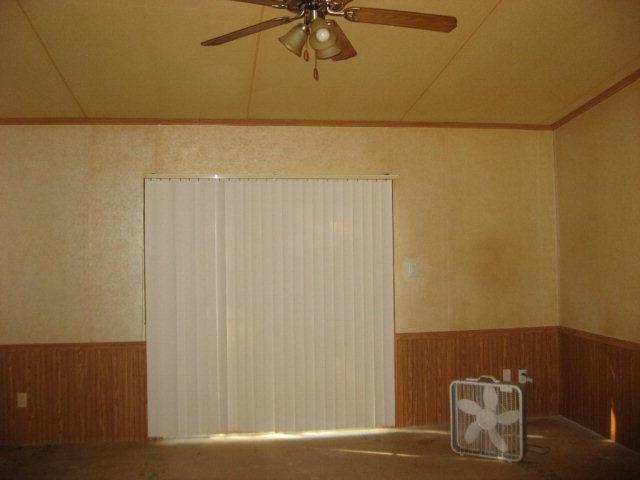 Nice Open Floor Plan. Listing provided courtesy of Claudia L Vinson of Avery Realty Group.